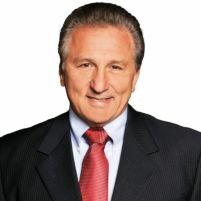 Gigliotti is a successful Texas businessmen and a leading candidate for the US House of Representatives in Congressional District 4. He has a degree in math and business, is a 3-time national racing champion, a certified math teacher, and a former high school wrestling coach. His company, LG Motorsports, is a leader in performance car parts for Corvettes and Camaros. Gigliotti is building a new 45,000 square foot facility in Plano. You can see more information at www.LouForCongress.com or contact via email at LouForCongress12@gmail.com or call his cell at 214-679-8907. Plan on voting to FIX this government mess. Contact Peter Hronas at 214-336-3453 for interviews. 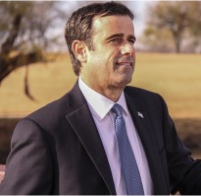 Tea Party Express, the nation’s largest Tea Party political action committee, is proudly endorsing John Ratcliffe for Congress in Texas’ 4th Congressional District. "In the early 1900’s until the mid 1960’s, quotas were placed on immigrants entering our country." 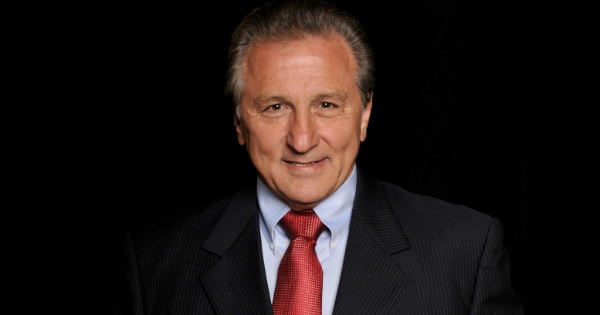 Today the fight to take back our country continues as Lou Gigliotti announces his candidacy for Congress in the Fourth Congressional District of Texas.